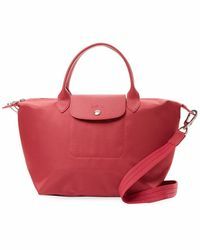 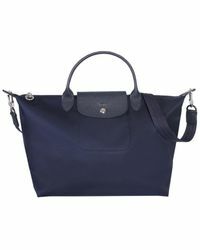 Ideal for on-the-go days, Longchamp's Le Pliage Neo range offers a tote, backpack, shoulder, hobo and cross-body bag. 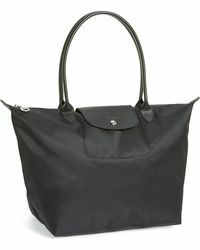 Modern and durable, each design is constructed to fold when flat making it the perfect travel companion. 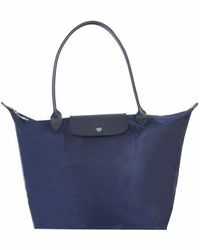 Trimmed with leather and detailed with optional shoulder straps on many, its key silhouette is the Neo tote. 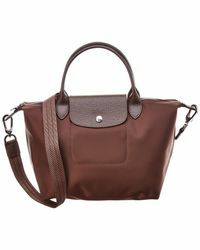 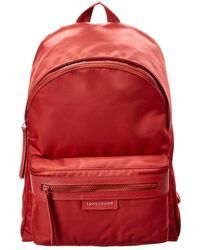 Accented with a logo-stamped snap flap and double top handles, the inside opens to reveal a slip and cell-phone pocket. 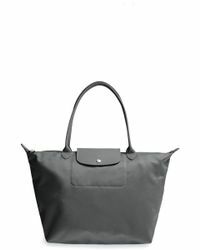 The Fantaisie addition is Le Pliage Neo's newest contender and is constructed in a contemporary mix of aqua and green hues.